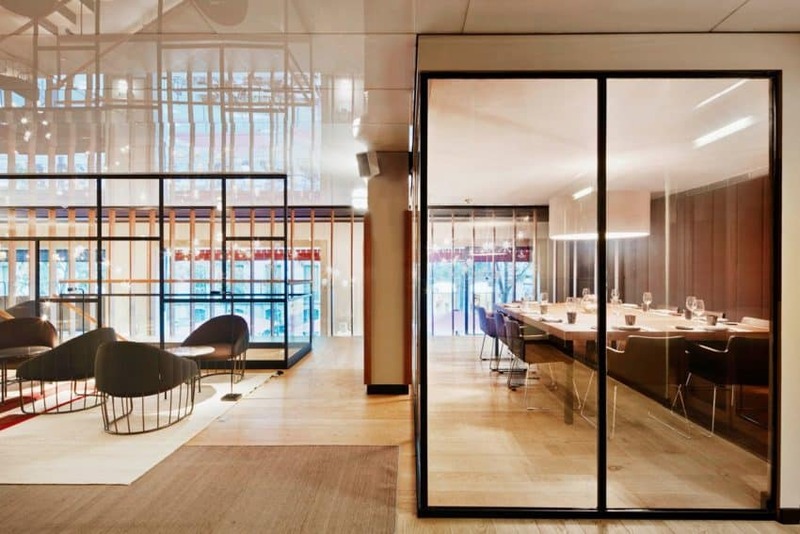 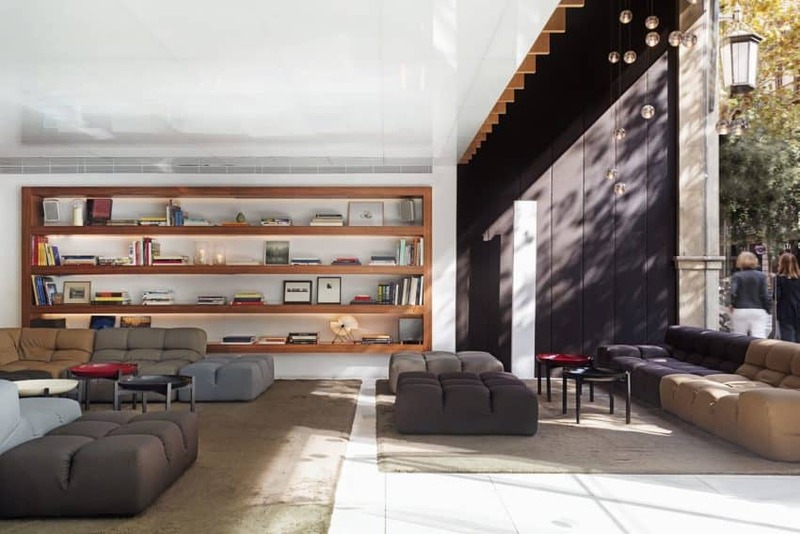 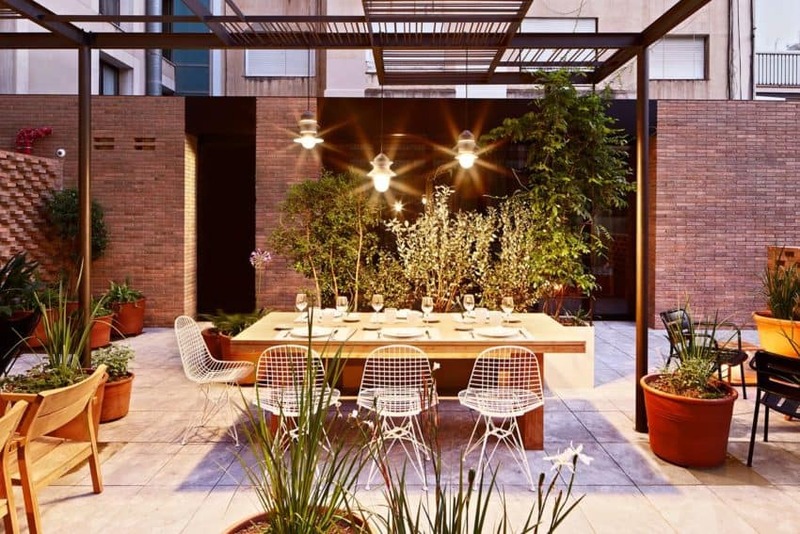 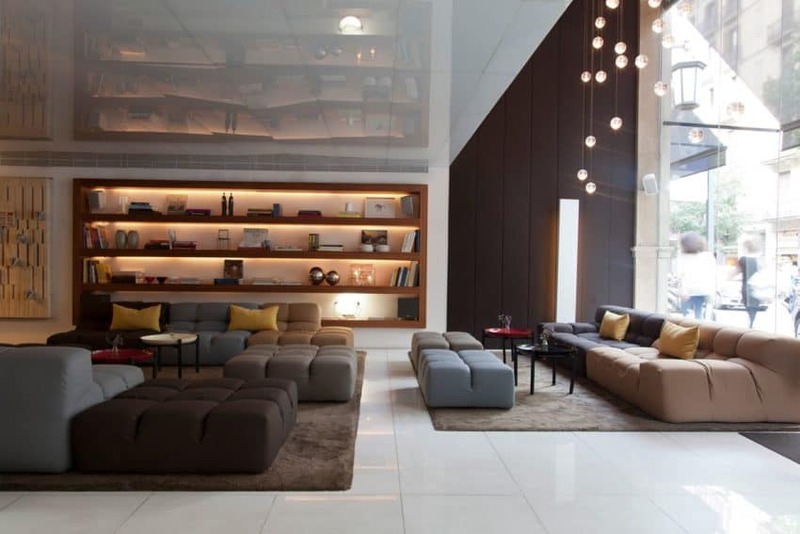 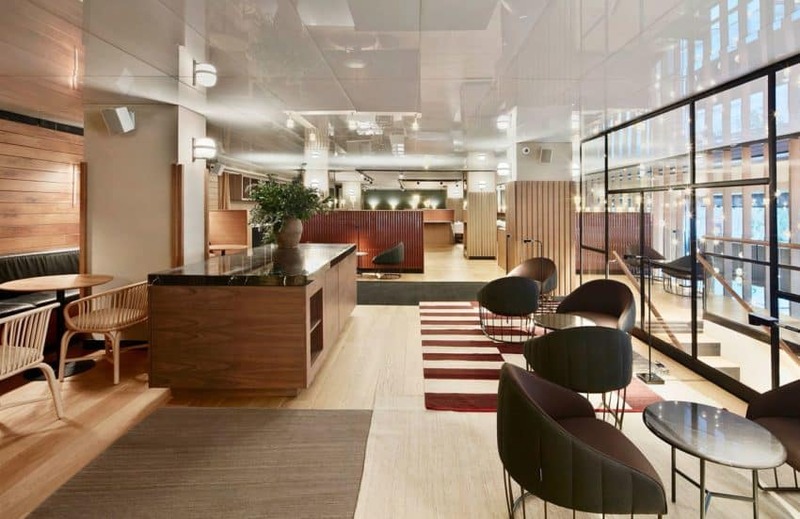 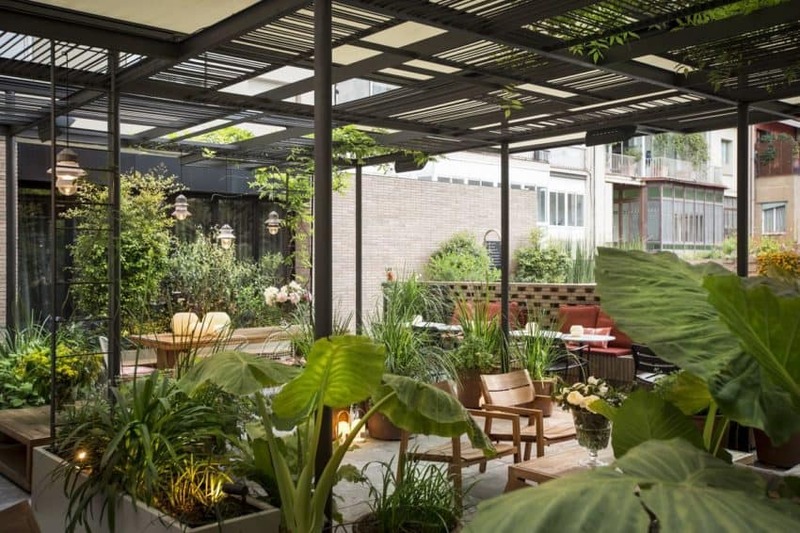 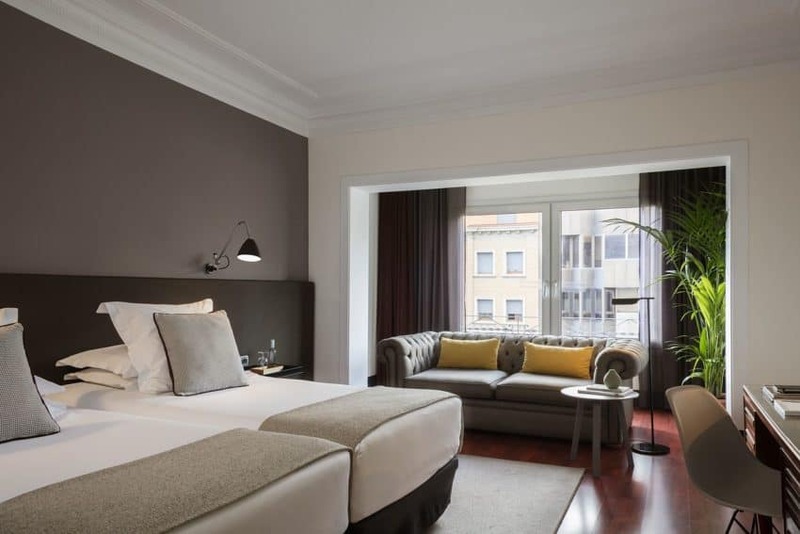 The renovation of this hotel, the Hotel Alexandra, of the Hilton hotel line, has been carried out by the firm Borrell Jover, Office of Architecture, in the year 2017. 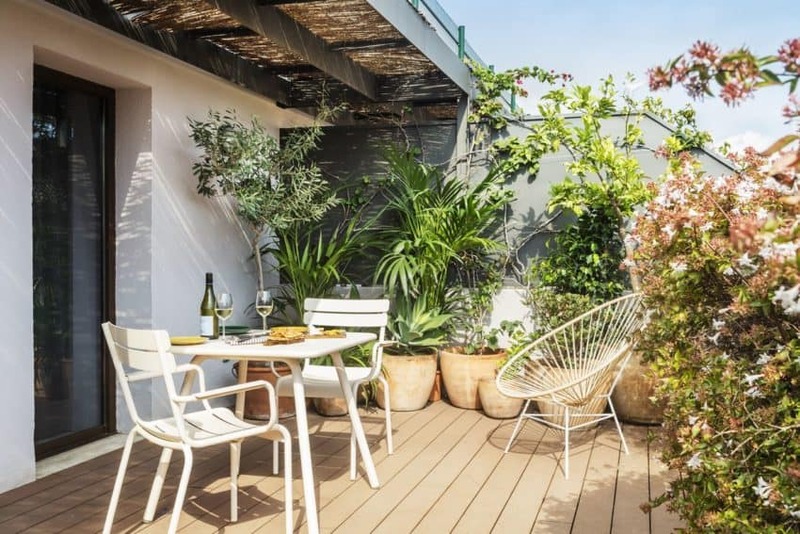 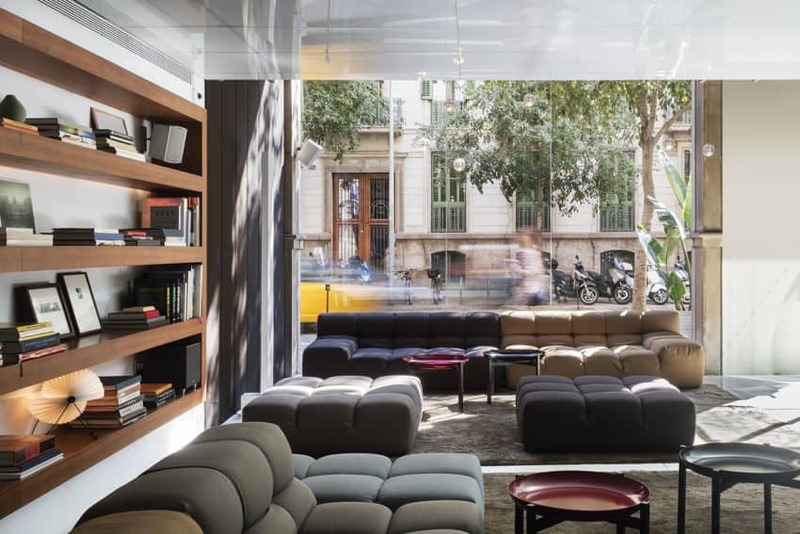 It is located in Barcelona, Spain, a few minutes from the Passeig de la Gràcia, the fashion, culture and the commercial heart of Barcelona, as well as steps from the Rambla de Catalunya, Casa Batlló, La Pedrera and other main attractions. 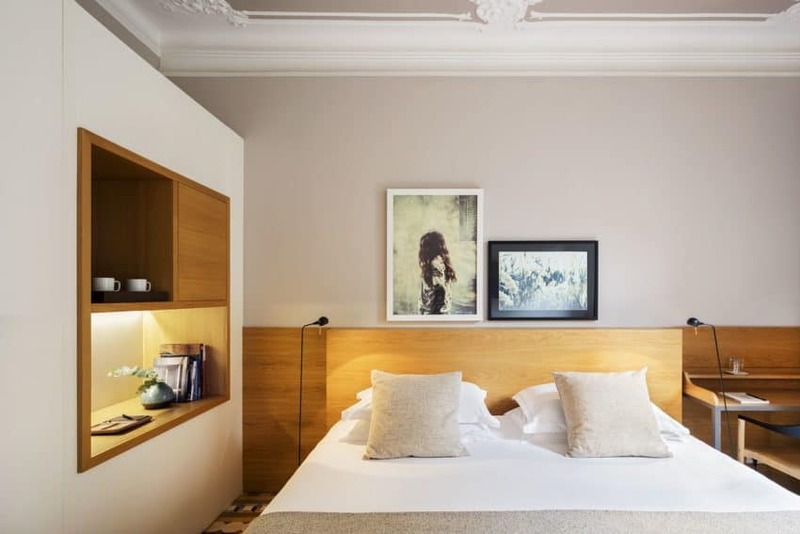 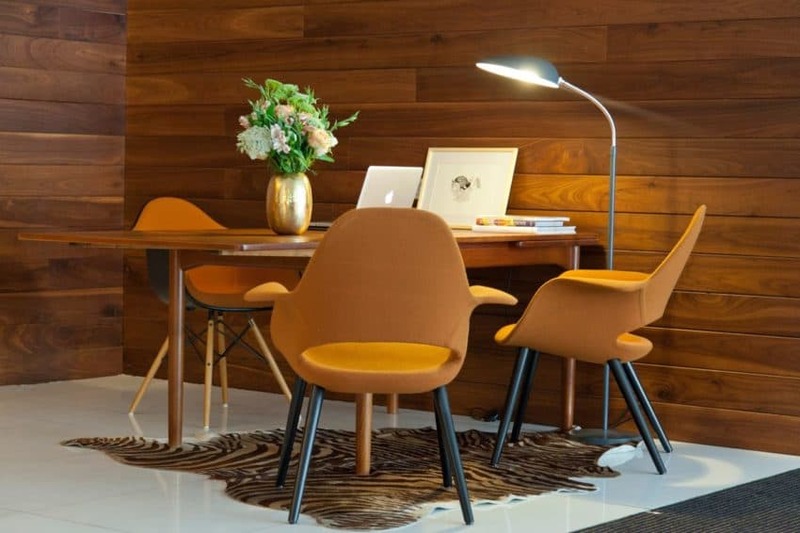 This boutique design hotel is a place where fascinating history, modernist details, and the avant-garde meet. 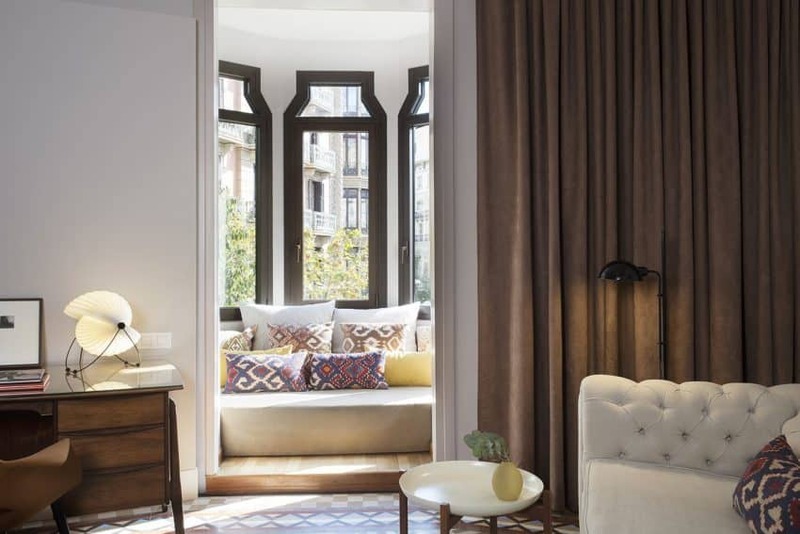 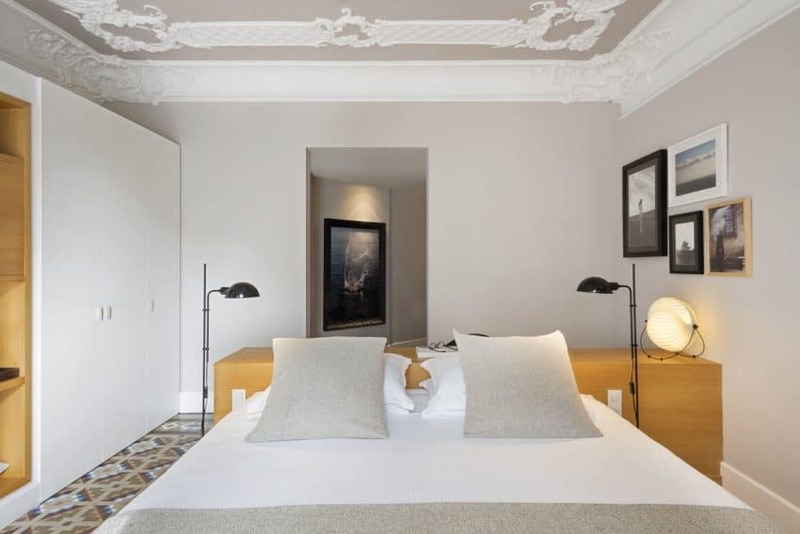 The building dates back to the nineteenth century, and has been completely renovated and still reflects the charm, elegance, and spirit of the Barcelona environment. 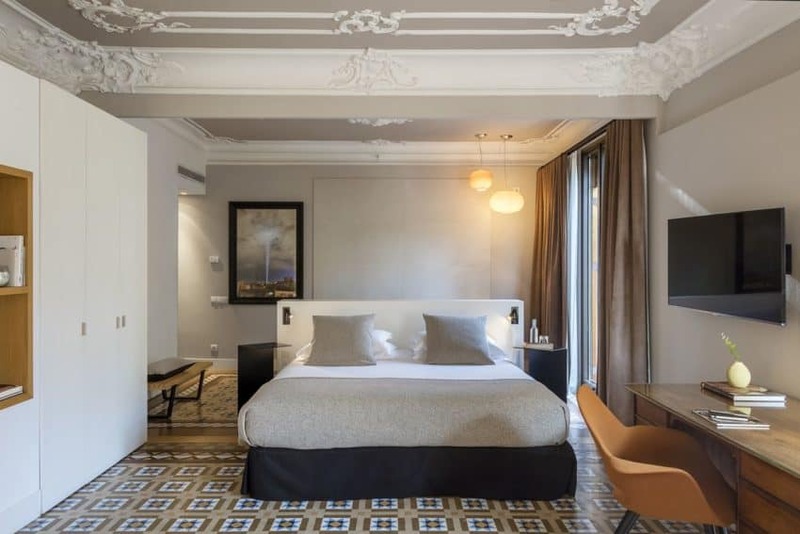 The walls are covered in local photos, designer furniture from the 50s and 60s, original tiled floors, framed ceilings, and natural oak throughout the hotel. 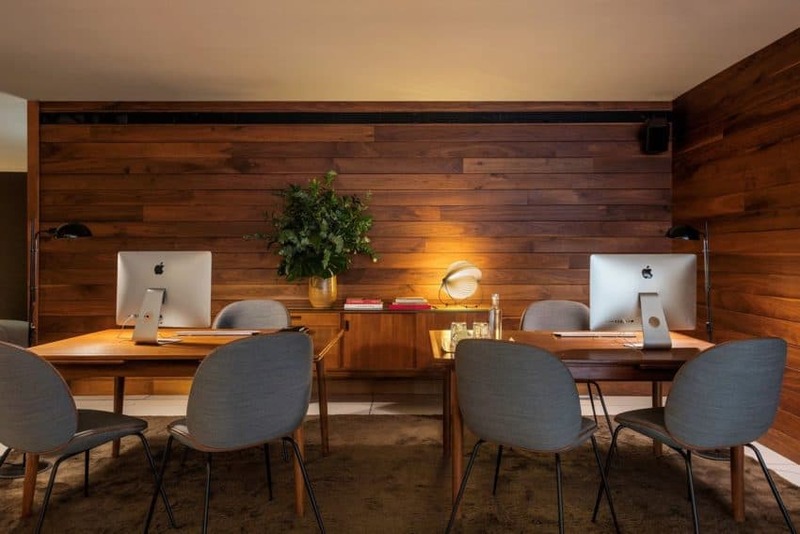 Its rooms have all the comforts of a home, such as air conditioning, free WiFi, a 37-inch high-definition TV, satellite channels and a large work space. 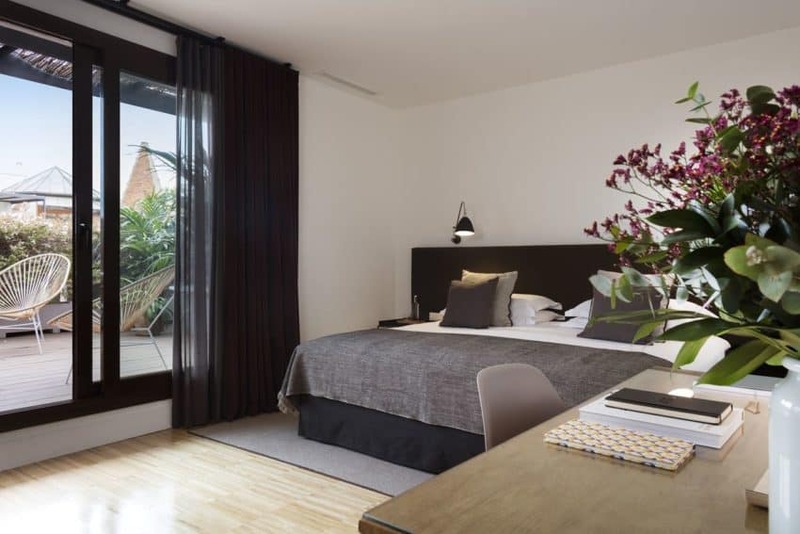 You can choose a junior suite or a suite with options such as a terrace, relaxation area, separate bathtub or outdoor bathtub, it’s up to you! 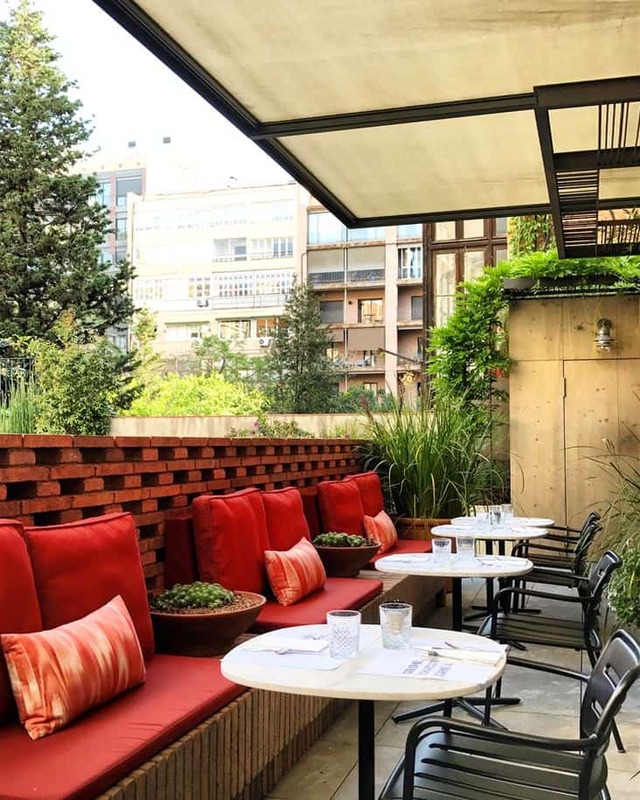 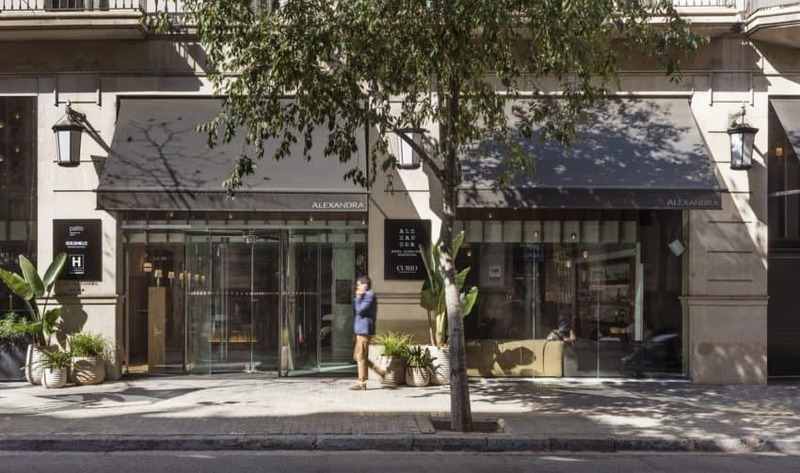 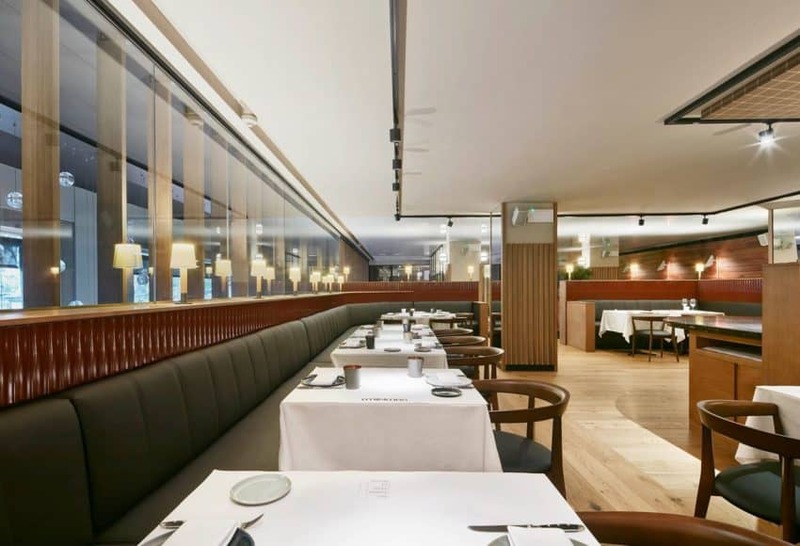 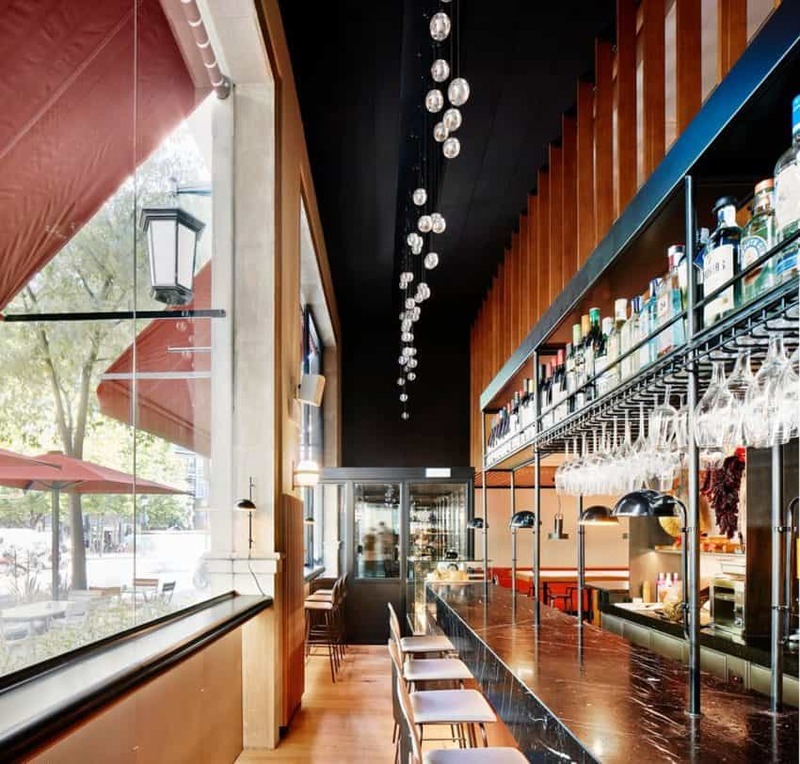 Alexandra Barcelona also offers excellent culinary experiences that include a Catalan gastronomic buffet breakfast with quality local products.